When Is Surf Season In Cabarete, Dominican Republic?When Is Surf Season In Cabarete, Dominican Republic? 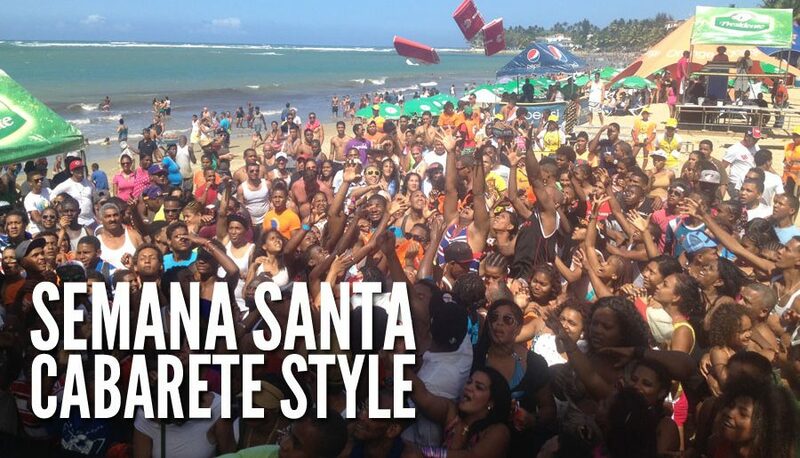 When Is Surf Season In Cabarete, Dominican Republic? 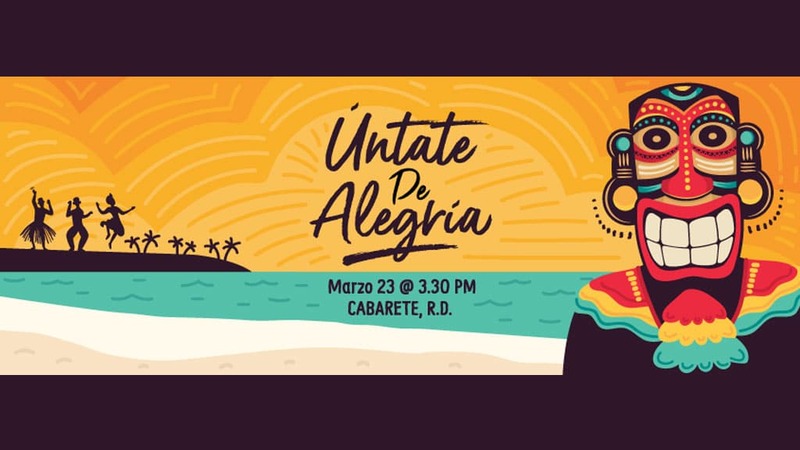 When Is Surf Season In Cabarete? Cabarete, Dominican Republic is most well known these days for perfect wind sports conditions, but did you know that surfing in Cabarete is equally as impressive? Just ask Cabarete Icons such as pro surfer Pedro Fernandez, Master of the Ocean champion, Luciano Gonzalez and Master of the Ocean creator, Marcus Bohm, who started shredding the waves of our surf beach Playa Encuentro when they were just wee groms (and you will still see them out there shreddin’ the gnar today). Over the years, Cabarete has become a popular surf destination for beginners and pros from all corners of the globe thanks to the variety of reef breaks available for all levels of surfers. It’s important to note that the expert spots are the most shallow, so for your safety be honest with your level. If you are a beginner or just someone who likes to stand up in the water, we suggest wearing thick water shoes, which are available at the schools. There are plenty of surf schools lined up on the beach offering lessons, coaching, board rental, and friendly advice. When is it surf season in Cabarete? 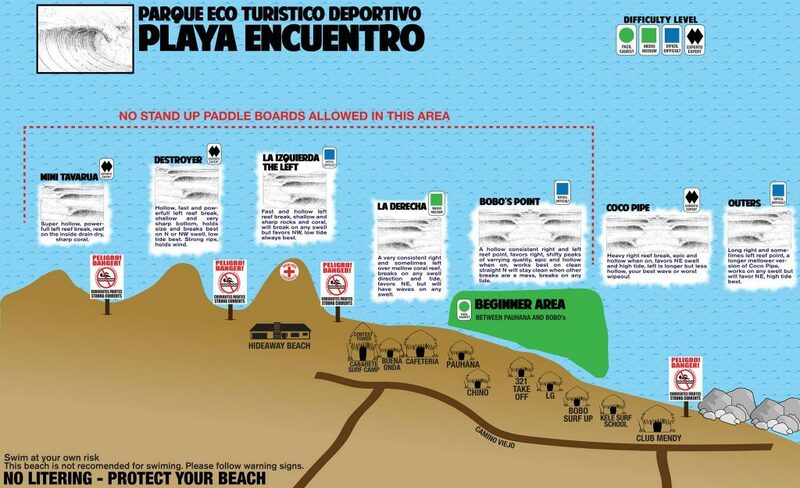 Playa Encuentro has waves 300+ days per year, so you will surely get pitted no matter when you decide to visit! 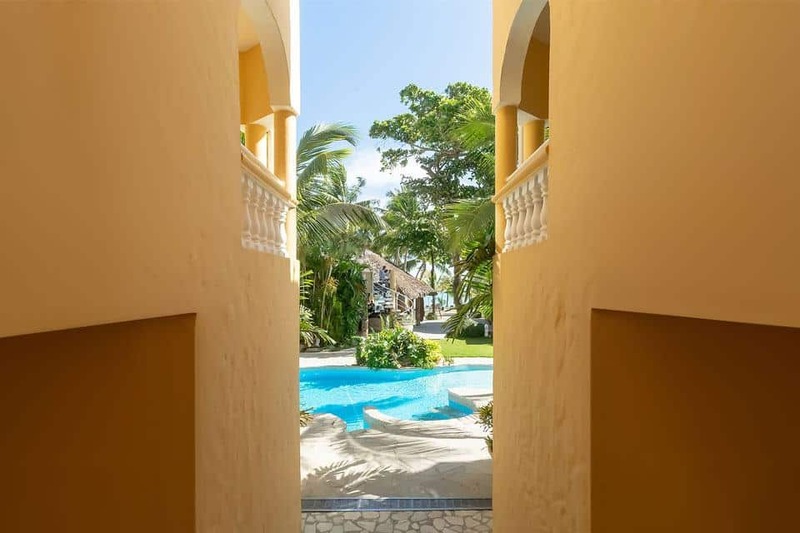 Here is a run down of the different seasons so you can personalize your Cabarete surf vacation. Our best swells happen during the winter months as the hurricanes and storms push down the Atlantic sending us perfect northerly swells. These swells can range from waist high to double overhead with the chance of getting barrelled thrown in for a little extra stoke. However, if there’s a will, there’s a wave! 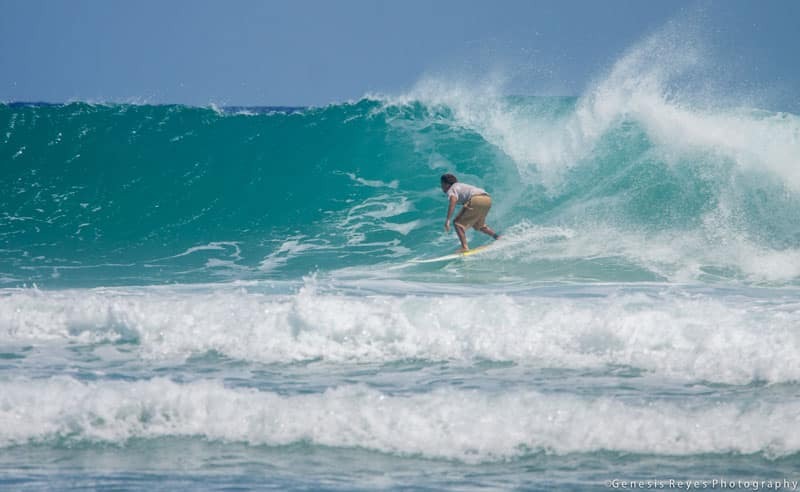 Summer in Cabarete is much quieter than winter, which means more waves for you! Not to mention, there are various spots along the coast that are firing in the easterly swells, so if you are down for a little day trip, you can get barrelled year round! Our friends from DR Surf Trips offer packages to these often “secret” locations including coaching, transport, and food. Waves, waves and more waves! With waves year round, whenever you come to Cabarete you are guaranteed a blast, but for those more advanced surfers hunting for larger waves, we recommend coming in the winter months. In addition, all of our locals are incredibly friendly so don’t be afraid of asking for help or advice! Safety First! Be sure to check out our Understanding The Ocean series where we talk about tides, waves, and currents. 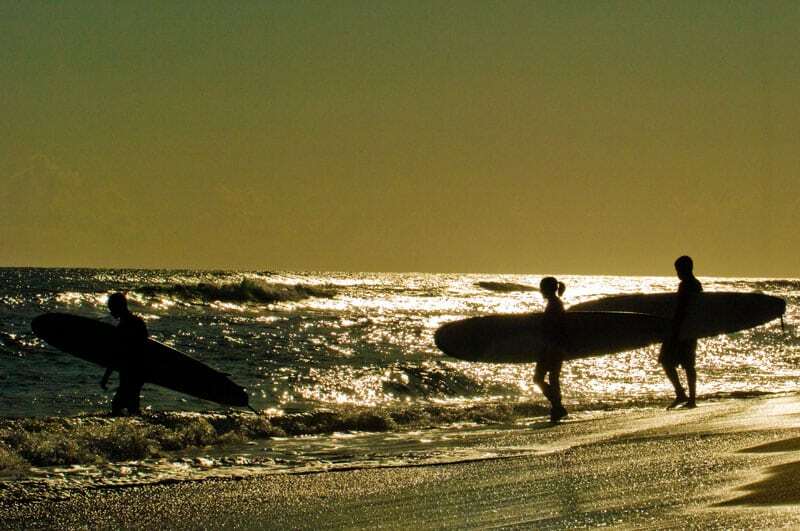 When is your favorite time to come to Cabarete for surfing? Tell us in the comments.